Room for Reading is an opportunity to make use of our unique library on the first Thursday of every month. Books are suggested in conjunction with our programme of exhibitions and projects. Can't make it this month? 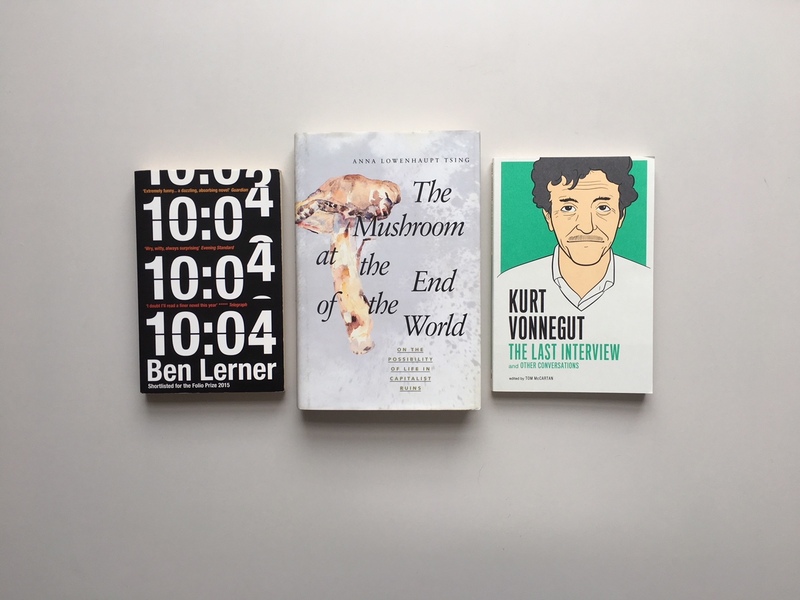 The next Room for Reading will be Thursday 1 November 2018.